Melina Cruickshank has jumped ship from Domain and joined dominant rival player, REA Group, as its new chief marketing and content officer. Cruickshank has spent the past four years as chief marketing and editorial officer at Domain, which spun out of the Fairfax business and listed on the Australian Stock Exchange in its own right 12 months ago with a market valuation of $2.2 billion. Cruickshank’s defection was announced just days after the historic $4.2 billion merger of Nine and Fairfax was given the go-head by the Federal Court of Australia. The businesses begin operating as one entity from 10 December. Cruickshank is directly reporting into REA Group CEO, Tracey Fellows, who is stepping down in January to take up a role with News Corp overseeing global digital real estate, based out of New York. The post sees Fellows continuing to work with the REA business. 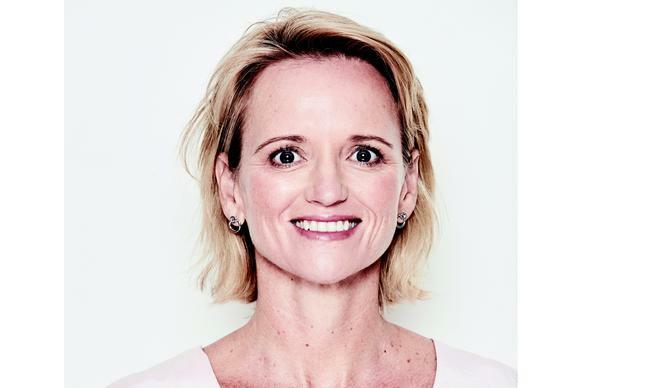 REA’s CMO appointment comes after it lost its former marketing and content chief, Kieran Cooney, to Foxtel in October, as well as EGM of media and content, Elizabeth Minogue, in August. Cruickshank said it was a difficult decision to leave Domain. “I’ve enjoyed my time here and am grateful for the opportunities I’ve been given,” she said. Prior to her current stint at Domain, Cruickshank was group director of Life Media at Fairfax leading product and commercial content teams. During this time, the division launched digital brands such as Traveller, daily Life, Executive Style and Good Food. She also worked across Domain original as a product director. Her resume also includes product and digital roles with Southcorp Wines and View Digital communications in the UK. Fellows said Cruickshank was a standout candidate and she was delighted to see her joining the REA team. In a statement to employees, Domain Group CEO, Jason Pellegrino, thanked Cruickshank for 13 years with Fairfax and Domain. In the interim, the content and audience teams are reporting directly to Pellegrino. "In this fast-moving environment it makes sense for her and Domain to make a change now," he stated. "We know there will be great competition internally and externally to be the new person in the role. We will keep you briefed on the process."